Thank you for visiting the website of Dr. Premal Naik, an outstanding Inland Empire cosmetic and family general dentist. 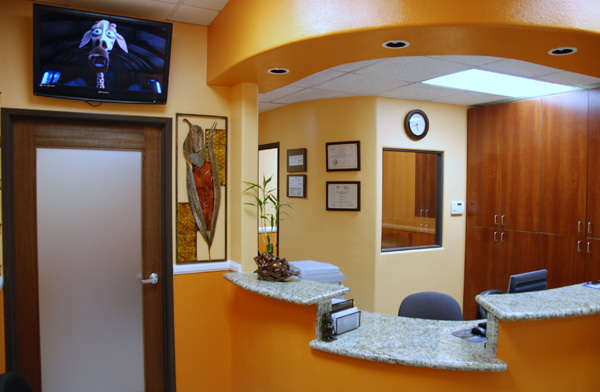 His Southern California practice, Moreno Valley Dental Care, provides individuals with the opportunity to enhance their lives by simply improving their smile and oral health. 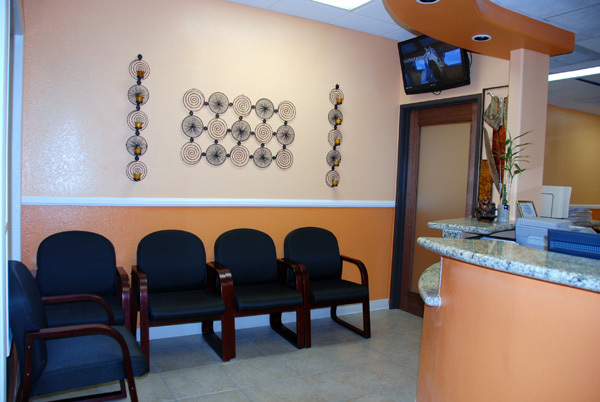 We understand that you have many choices on where to turn to for dental care, and it is our pleasure to welcome you to Dr. Naik’s practice. If you’re tired of hiding your smile and covering your teeth as you talk, you are not alone. We strive to create the ultimate dental experience; therefore, with the help and guidance of Dr. Naik, cracked or chipped teeth, a discolored hue, unsightly gaps, or a severe over- or underbite can become a problem of the past. 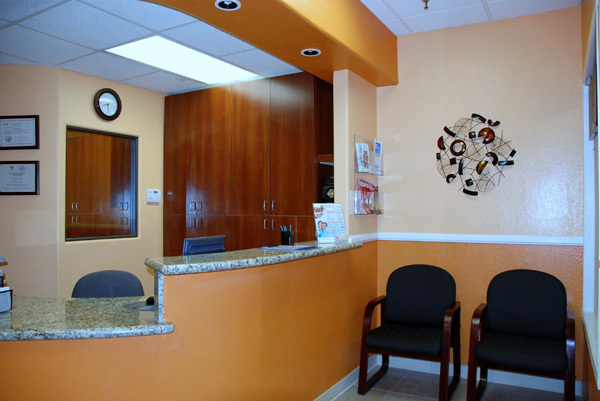 By exploring the Moreno Valley Dental Care website, you have the chance to gather the necessary information regarding your treatment or procedure of choice, and even view before and after photos. 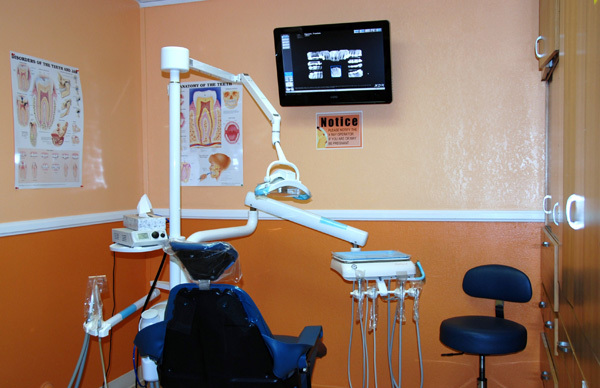 Dr. Naik and his skilled team of dental professionals offer a full scope of safe and affordable options. No matter if you are interested in cosmetic dentistry, restorative dentistry, or preventive dentistry solutions, you may anticipate quality work – Dr. Naik creates beautiful, natural-looking smiles by utilizing only the most modern technology. Some of the most requested procedures at Moreno Valley Dental Care include: porcelain veneers, teeth whitening, bridges, crowns, and fillings. Now is your time to regain confidence and show the world a new you! For your convenience please feel free to print and fill out form before you come to your appointment.